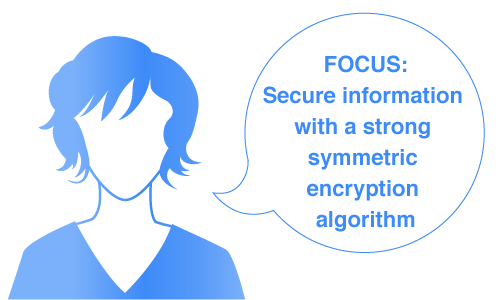 Symmetric key algorithms are a class of algorithms for cryptography that use the same cryptographic keys for both encryption of plaintext and decryption of cipher-text. The keys may be identical or there may be a simple transformation to go between the two keys. The keys, in practice, represent a shared secret between two or more parties that can be used to maintain a private information link. 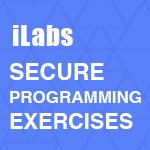 The objective of this lab is to help students learn how to secure information with a strong symmetric encryption algorithm such as the Rijndael algorithm. To be a secure programmer, you need to have knowledge of implementing algorithms in code in order to protect information.